Al Ahly chairman Mahmoud Taher revealed that his club will file a complaint to the Confederation of African Football (CAF) against Champions League final match referee Bakary Gassama. The Club of the Century suffered a 2-1 loss to Wydad on aggregate, failing to fly back to Egypt with the most prestigious African trophy. 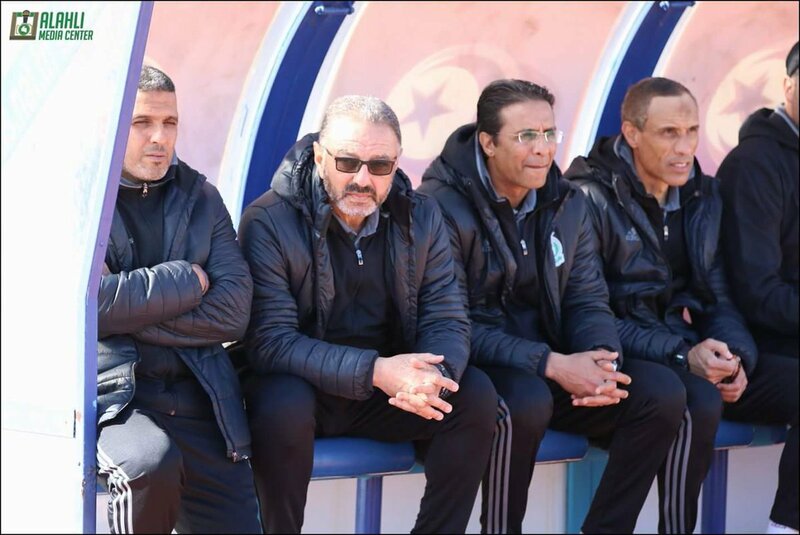 Following the defeat in Morocco, Al Ahly head coach Hossam El-Badry slammed the match’s referee accusing him of affecting the final result. 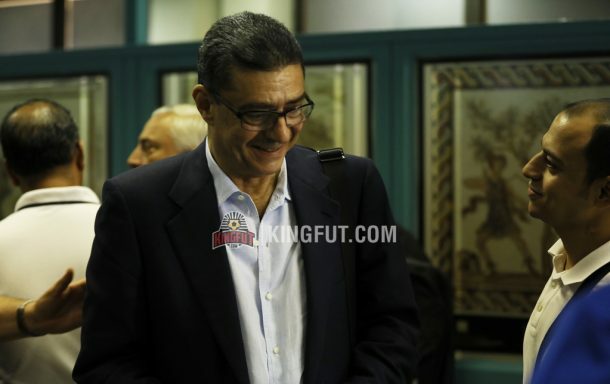 “We have a number of motives to file a complaint because of what happened in the final match,” Mahmoud Taher told the club’s official website. 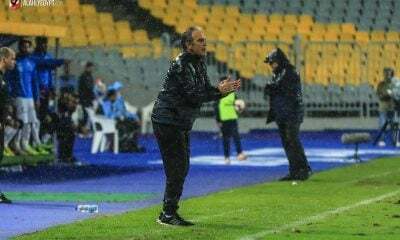 Taher said that Gassama did not take the smoke in the pitch caused by Wydad fans into consideration when adding only three minutes of stoppage time and that he didn’t care about complaints made about the smoke from Al Ahly players. “We faced clear and obvious challenges in our recent African matches from referees which made it look like Al Ahly facing a team and a referee each match, something that we should not stay silent about anymore,” he added. Meanwhile, Al Ahly will return to domestic competition as they take on Telephonat Beni Suef in the round of 32 of the Egypt Cup on November 10.